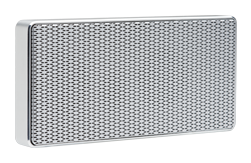 A speaker grill is like an insurance policy against damage to your speakers. 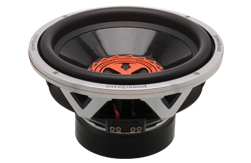 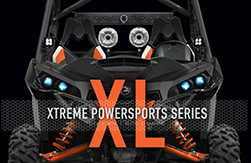 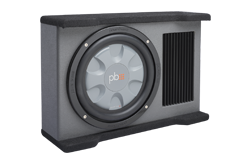 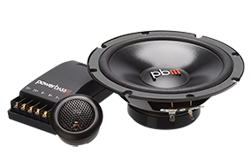 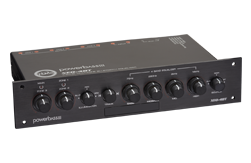 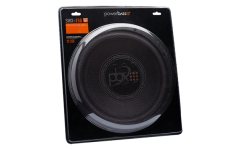 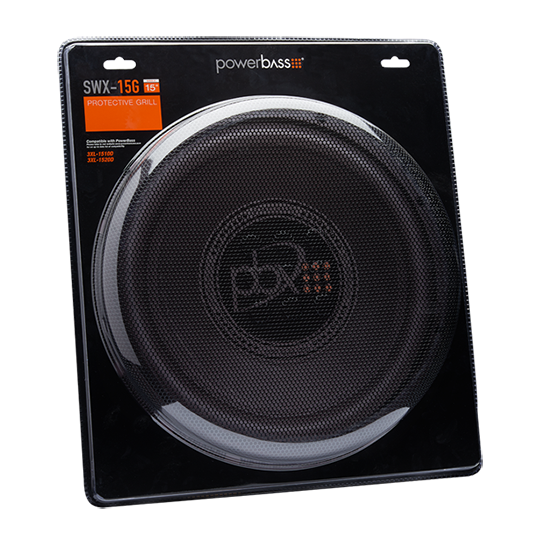 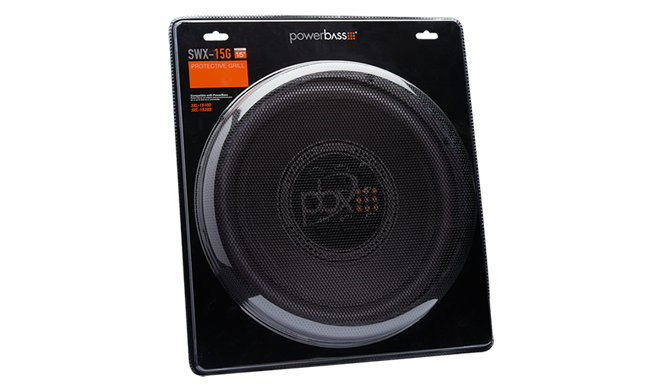 The SWX-15G is a great and stylish way to protect your 15" 3XL Series Subwoofers. 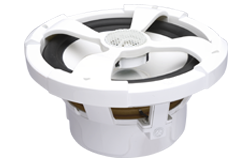 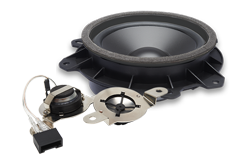 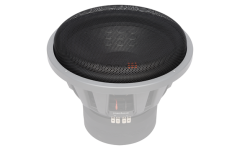 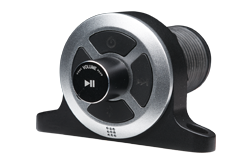 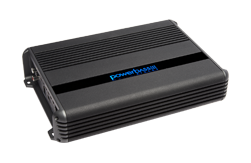 The SWX Gill installs in seconds by using the subwoofers already supplied beauty ring to hold the Uni-Body Design Mesh Grill in place with no extra hardware required.